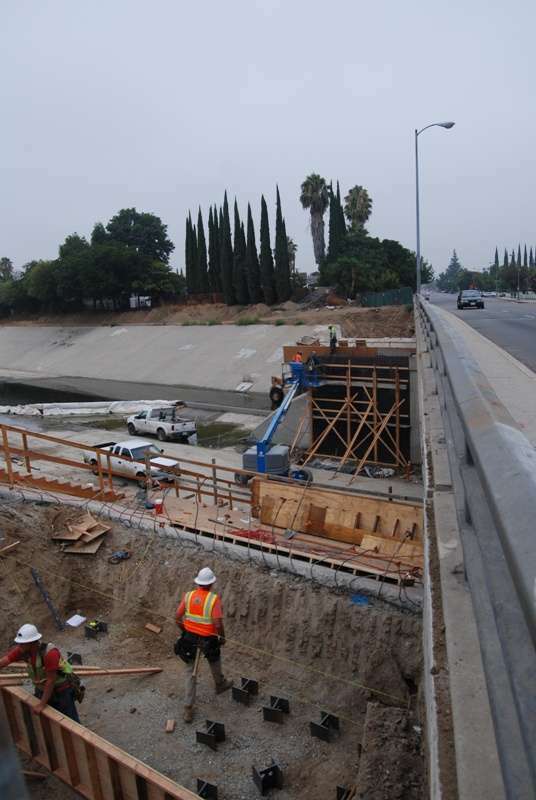 Tampa Avenue Bridge Widening, City of Los Angeles, CA | MGE Engineering, Inc.
MGE provided construction management services for this $7.5 million Tampa Avenue Bridge Widening project in the City of Los Angeles. 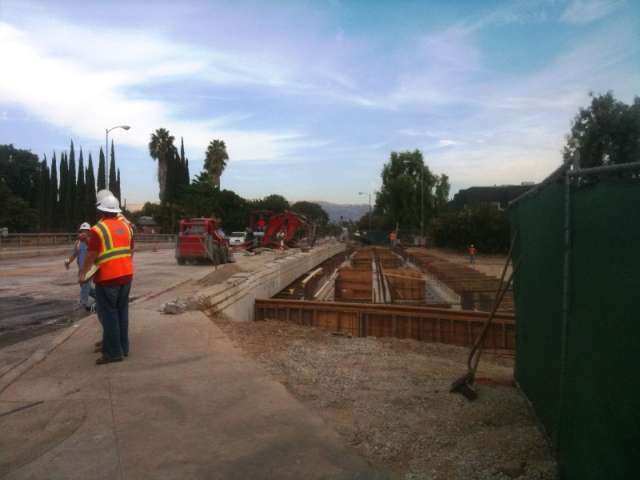 Construction of this project consisted of three parts, namely, widening of Tampa Ave Bridge from 2 lanes to 4 lanes, bikeway underpass at Tampa Ave Bridge, and widening of Winnetka Bridge. 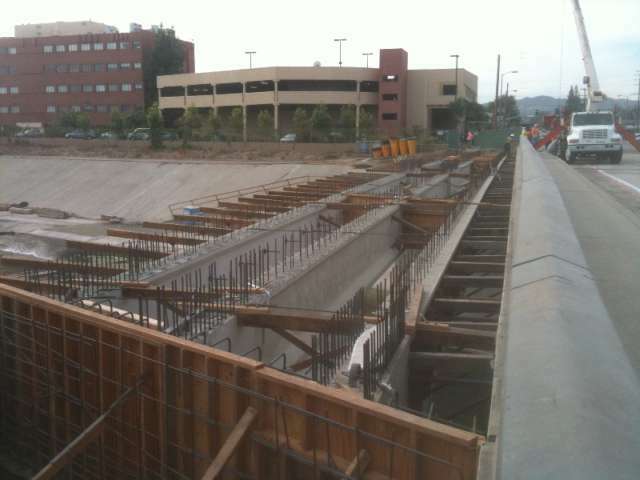 The existing 180-foot-long 2 span steel girder bridges supported on abutments and a center pier cross over the concrete lined channel of Los Angeles River.